Together with the BC-Studentencafé we celebrate their 32nd birthday with a special movie event – café edition – showing Harry Potter and the Philosopher’s Stone in english language with english subtitles. The movie will be displayed at the bc-café starting at 09:00 pm, entrance at 08:00 pm. 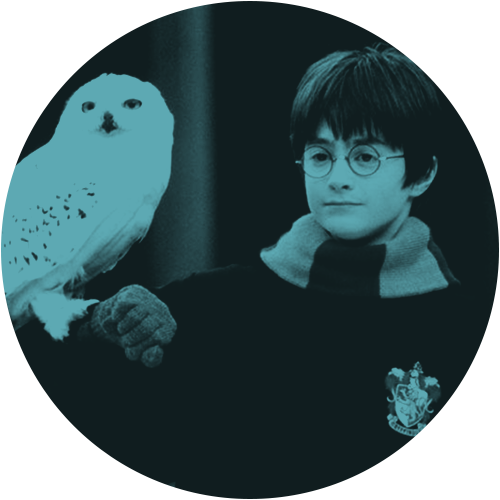 The Philosopher’s Stone is the first movie of the Harry Potter series based on the books by the talented J.K.Rowling. It tells the story of Harrys(Daniel Radcliffe) early years and his journey to hogwarts – school of witchcraft and wizardry where his adventures and confrontations with ‚he who must not be named‘ begin. The movie introduces the world of Harry Potter and all of the iconic characters (Hermione Granger, Ron Weasley, Albus Dumbledore and many more) that will play a key role in the following 7 Harry Potter movies. Harry Potter and the Philosopher’s Stone is a must-watch for all fans of Harry Potter or witchcraft and wizardry and returns back to the roots of a whole era of an extraordinary story that is source for many adaptations: series, games and movies like the most recent Fantastic Beasts: The Crimes of Grindlewald.